Fuji Xerox makes you rethink size with the DocuPrint CM415 AP. Compact yet fast and flexible, these two smart machines are set to bring productivity in your office to a new high! The DocuPrint CM415 AP is a compact design printer that goes a long way and keeps the printing process at the office a breeze. With this multifunction device, you are sure to print and scan files at high speed without sacrificing its monochrome and colour quality. This printer maximises its capability by supporting e-mail, copying, and scanning. Plus, it gives you the convenience you need when you are on the move with its cloud connection that allows you to print files from your mobile device. 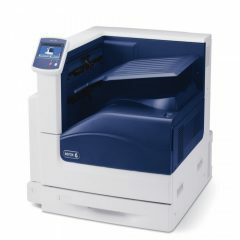 With the DocuPrint CM415 AP Log Kit, you are able to manage and keep track of the files that are being printed, copied, scanned, or faxed to another server. It also enables you to set a print limit for each user to help you manage the expenses easily. Furthermore, you can minimise the risk of errors by automating manual processes in your printer. With this feature, you can increase staff productivity and continue on working with other office matters. The DocuPrint CM415 AP has a built-in authentication feature that keeps your documents secured from any unauthorised users who are trying to gain access to them. When sending documents to the device, a password or pin code is needed to ensure that confidential documents are in the right hands. Also, you can use the IC Card authentication to provide security, easy access, and full control of your documents. 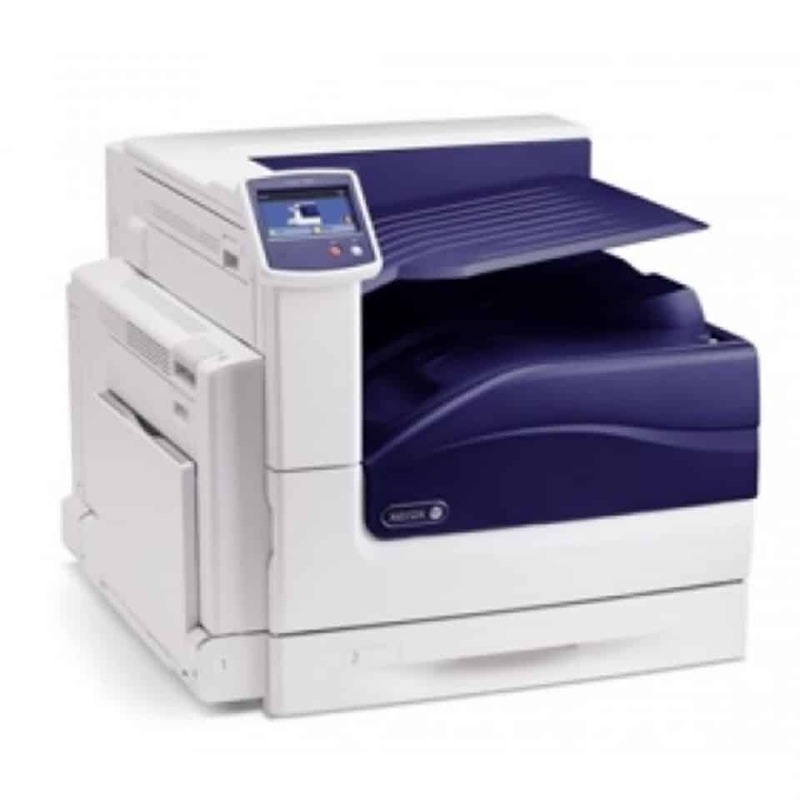 If you opt for a printer that lowers energy consumption then the DocuPrint CM415 AP is the best choice. Its EA-Eco toner has low-melt technology that minimises fusing temperature to save energy and utility costs. It also has a Remote Power Off technology that allows you to switch off the printer via PC.